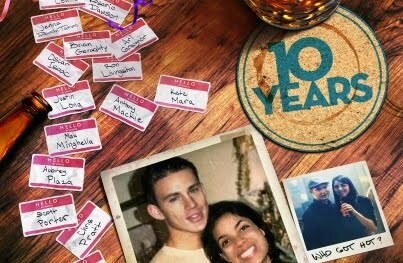 The movie 10 Years: trailer, clips, photos, soundtrack, news and much more! 10 Years – At the supermarket. 10 Years – I owe you three bucks. 10 Years – On a scale from white to black. 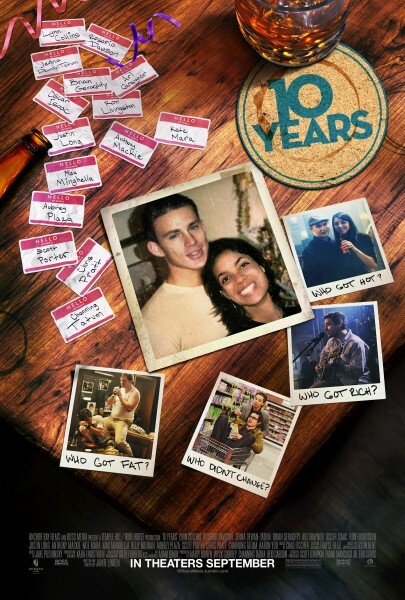 Come on, Channing Tatum is way too handsome for Rosario Dawson… There’s a miscast here! So much can happen in 10 years! But do people really change? Are they really different from what they used to be? The release date of 10 years is set for September 14, 2012.